There are still so many films from last year that I need to catch up with (i.e. Nightcrawler, Two Days, One Night, The Imitation Game, and The Theory of Everything, to name a few), but I couldn’t resist sharing my current top 10. Nice list. Some on there that I certainly can’t argue with. Good stuff. Thanks man, glad you dig! Happy to see love for Gone Girl, Boyhood,Snowpiercer, and Under The Skin, all of which I enjoyed. Whiplash I’ll be seeing soon. Nightcrawler is the film I’m most excited to see. Seems like the type of movie I would really enjoy. Can’t wait to hear your thoughts on Whiplash — I think you’ll really dig it. 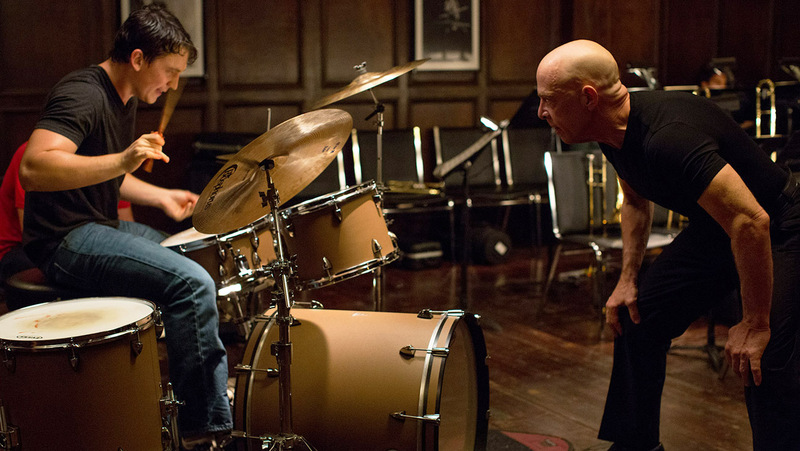 Whiplash was my favorite of the year, glad to see it was so high on your list. I have got to pull the trigger on the Raid movies. I was awfully tempted to make Whiplash my #1 pick. Great to hear you’re a big fan as well. The Raid movies are both so much fun. Two of the better action movies to come out in recent years. Oh good, more movies I have to check out. I’ll have to add all of these that I haven’t seen to my list! Strong list, nice to see some less well known movies on there too. I’ll have to check out Cheap Thrills. Thanks! 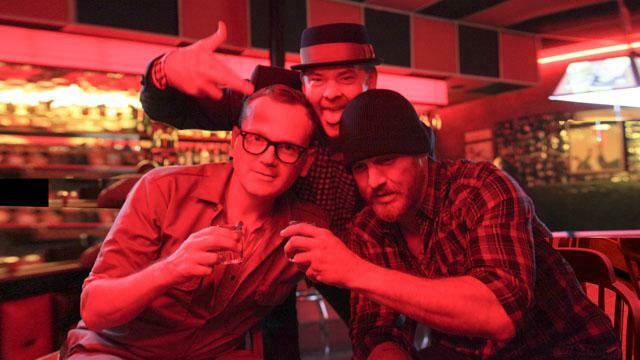 I think Cheap Thrills is still available for free on Amazon Prime if you have access to that. Thanks Eric, I’ll check it out! I’m assuming you haven’t seen Birdman yet? :D You’re in for a treat! Love that GG is your number 1! I did see Birdman and really liked it for the most part. There were a few things that bugged me though, and that’s what kept it off my list. Great list. 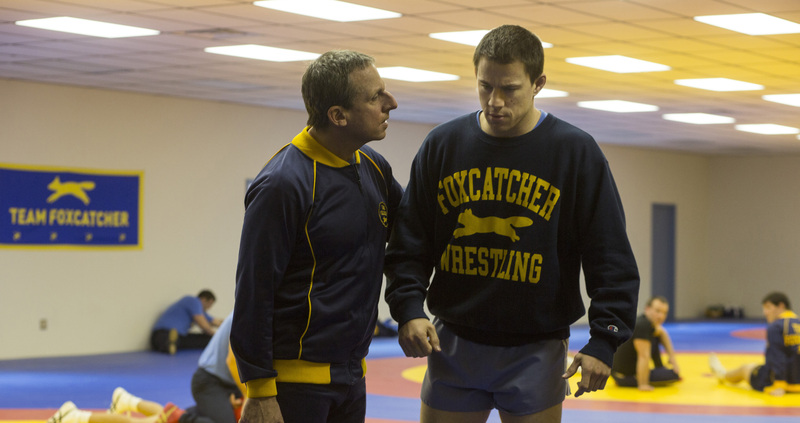 Gone Girl and Under the Skin are my favorites from the year, and I’m quite high on Foxcatcher, Whiplash, and Enemy. This reminds me that I really should catch up with the two Raid films. Thanks man. Awesome that you are a big fan of so many of these, too. The Raid films are both a lot of fun, and they have some of the more impressive fight choreography I’ve seen. Very nice. I have Gone Girl in my top spot, at least for now. Under the Skin is amazing. Glad to see some love for Cheap Thrills. Not one of my too 10, but certainly a wild ride. Good stuff. Thanks, Wendell. I’m happy to spread the word on Cheap Thrills, which seems to have been unfortunately overlooked by many. So much I’ve yet to see. Great to see the likes of The Raid 2 and Snowpiercer show up on your list – both fantastic films of last year. There’s still a lot I need to catch up on, too. 🙂 Awesome that you enjoyed The Raid 2 and Snowpiercer! I’m not a huge fan of Ben Affleck, but he was perfect for the role in Gone Girl. I would recommend giving it a shot — you may be pleasantly surprised. Hi Eric! Glad to see you post your top 10 man. I haven’t seen Nightcrawler, Two Days, One Night, The and The Theory of Everything either. We share 3 films on our Top 10: #9, 5 and 1. Gone Girl is actually on my #2 w/ Birdman on #1, too bad you didn’t find it worthy to be on your top 10 as that’s the one film I’m rooting for this award season. Hey Ruth, so cool that we are in agreement on Gone Girl. I did like a lot of things about Birdman, but I wasn’t as in love with it as most. I’ll definitely be rooting for Michael Keaton at the Oscars though. I’ve watched six of these, and while my order would be different, I don’t have any strong objections. Enemy is such an intriguing movie, especially with that crazy ending. 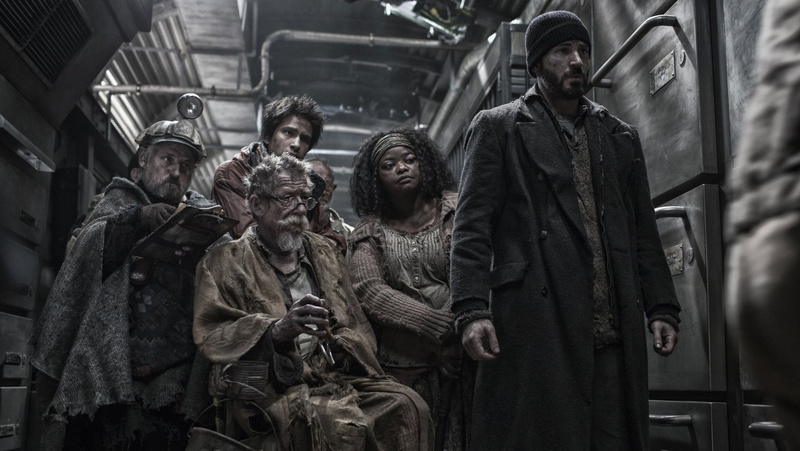 Snowpiercer was my favorite of the year, and it’s hard to argue with Boyhood. Enemy has so many layers — I loved reading all of the different fan theories afterward. There are some truly brilliant discussions of it on YouTube that made me look at the film in a new light. Can’t wait to give it another viewing. It’s still a shame Snowpiercer didn’t get as big of an audience as it deserved. Such a great movie. 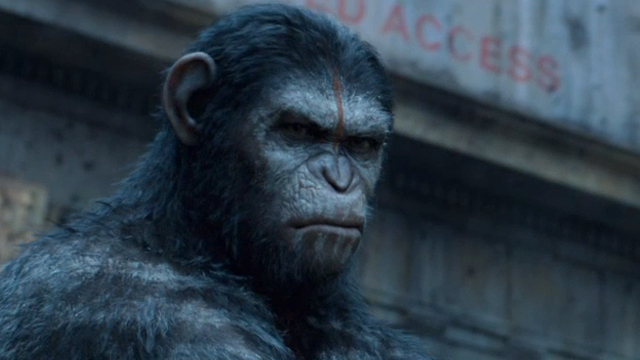 Happy to see Gone Girl, Snowpiercer and Whiplash on the list. I was a big fan of all of those films. Nice list! I wasn’t particularly into Gone Girl, even though I love David Fincher. But Enemy, Under the Skin, and Whiplash would probably make my top ten as well. Thanks! It took a while for me to warm up to it, but 2014 ended up being a pretty solid year for movies, I think. Great list, love those top 3! More people need to be watching and discussing Enemy. What a brilliant little headtrip. Thanks man! Half the fun with Enemy was discussing/reading theories about it afterward. So many different ways to interpret it. I actually finally got to see Nightcrawler a few days ago, and you’re right, I loved it! Would easily make my top 10 now. wicked list. still haven’t seen under the skin. I think it’s in my queue, now. cant wait. great post! Thanks man. I have a feeling you will dig Under the Skin.